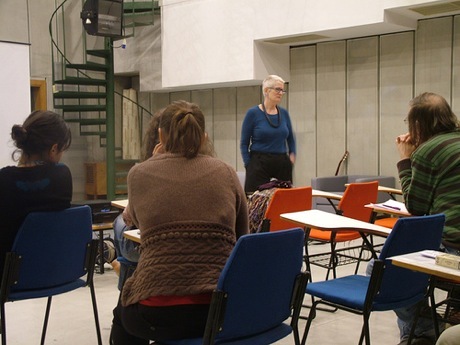 Having founded the University of Amsterdam’s ASCA (Amsterdam School for Cultural Analysis), a research institute and doctoral school devoted to the comparative and interdisciplinary study of culture, Mieke is involved in ongoing research including book and film projects. She also gives talks, lectures, workshops and presentations. Mieke also occasionally acts as an independent curator.